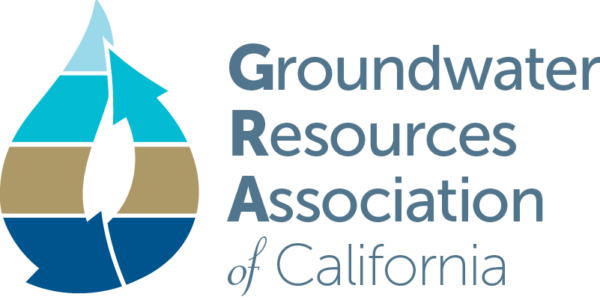 Groundwater Resources Association webinar: The Systems Approach for Sustainable Groundwater Planning and Management. Click here for more information and to register. Groundwater Informational Workshop For Rural Communities & Residents On Private Wells to be held in Farmersville. Presented by Greater Kaweah GSA, Self-Help Enterprises, and the Leadership Council. Click here for an information flyer in both English and Spanish. Groundwater Resources Association Inland Empire Chapter: “Building Bridges to a New World in Water Resource Management” with Kirby Brill. Click here for more information and to register. You do not need to be a member to attend. 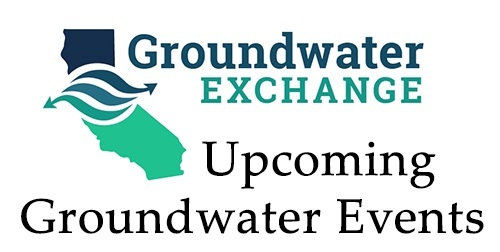 Join us for a live demo of the Groundwater Exchange on *December 4th* to learn more about key features and opportunities to engage with the site and others during this webinar hosted by the Groundwater Exchange, Stanford University’s Water in the West, and Environmental Defense Fund. 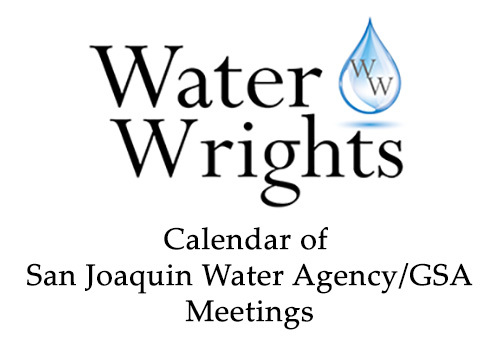 We will be joined by Herb Smart, a regulatory analyst at the Turlock Irrigation District who will discuss how water agencies can use the Groundwater Exchange.